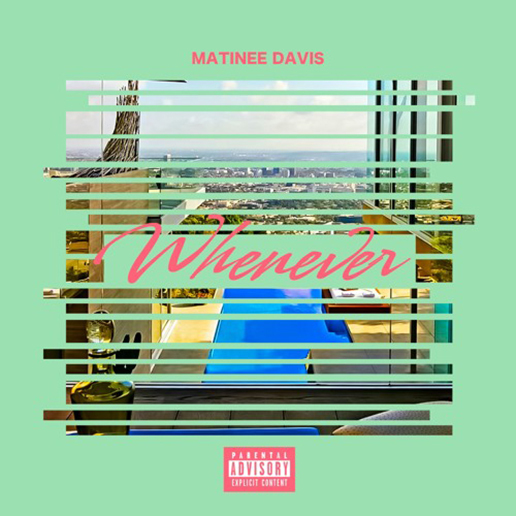 Mass Hip Hop: Matinée Davis "Whenever"
Matinee Davis's newest single Whenever provides a captivating experience from to start to finish as it allows Matinee to flaunt his versatility without leaving us with one dull or drab moment. I wonder that there are people that provide so much good music for free. Really loved to hear the music and the lyrics. Thanks really much for sharing the pics.